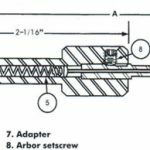 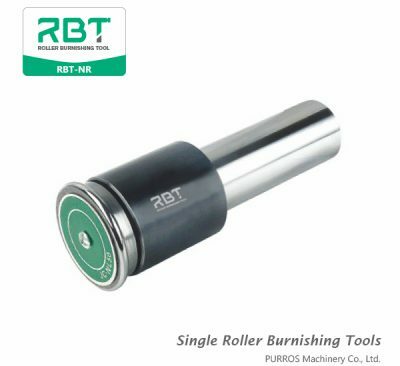 Find quality single roller outer diameter burnishing tools from us. 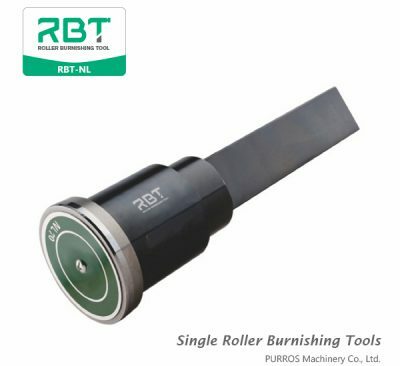 We are the OD single roller burnishing tools manufacturer & exporter & supplier. 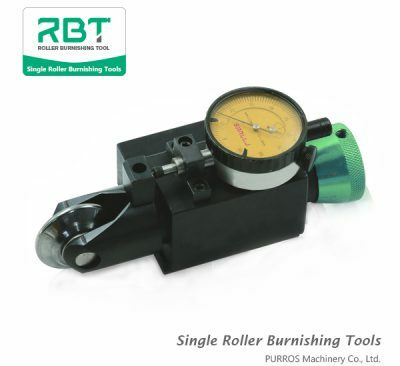 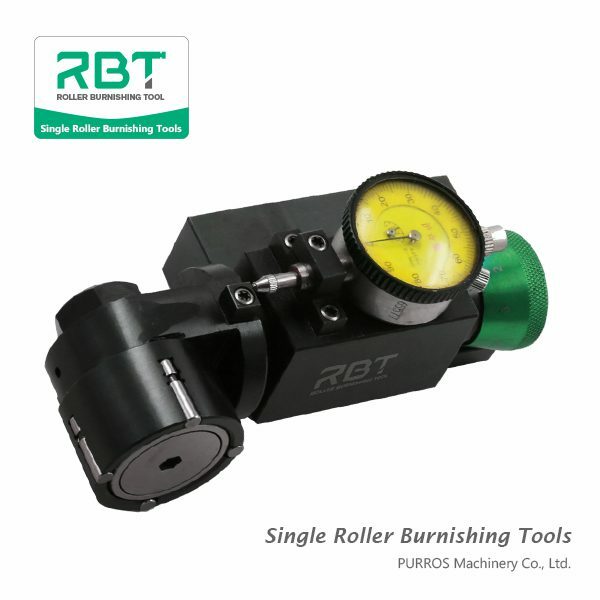 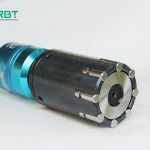 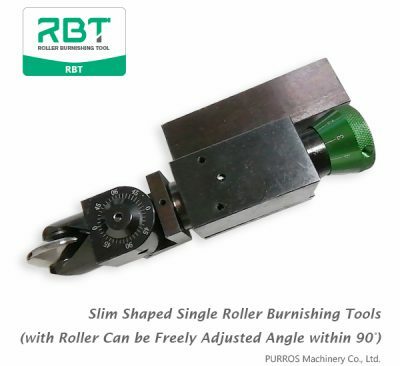 We can also customize special outer diameter single roller burnishing tools according to customer requirements.